Orthosphinctes is a genus of ammonites belonging to the order Ammonitida family Ataxioceratidae. 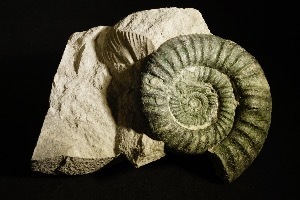 They lived in the late Jurassic period, in the Kimmeridgian age, which occurred 155.7-150.8 million years ago. 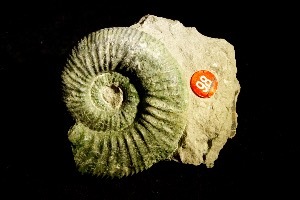 These shelled ammonoids were nektonic, fast-moving and carnivore.